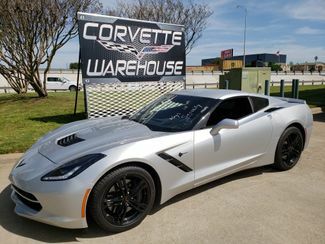 Welcome to Corvette Warehouse. 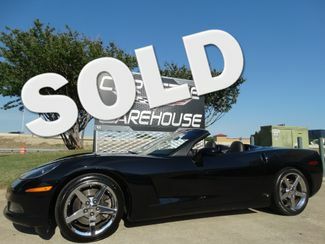 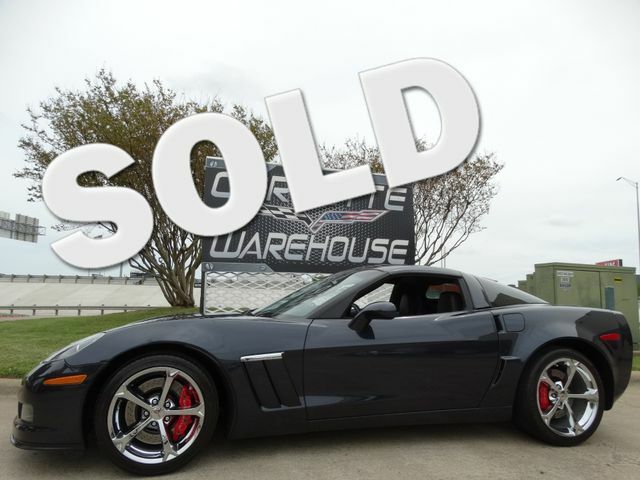 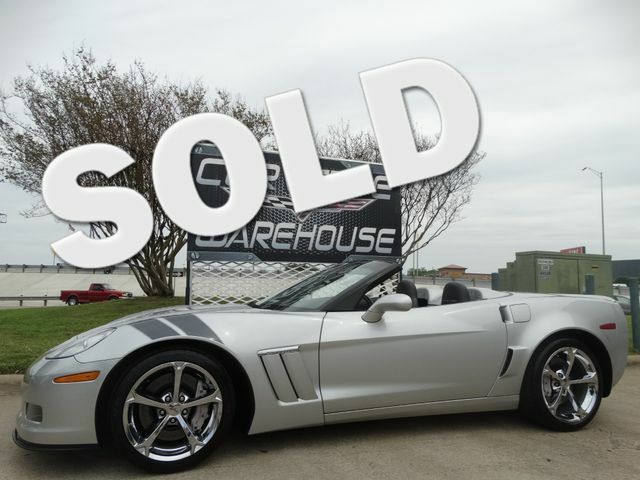 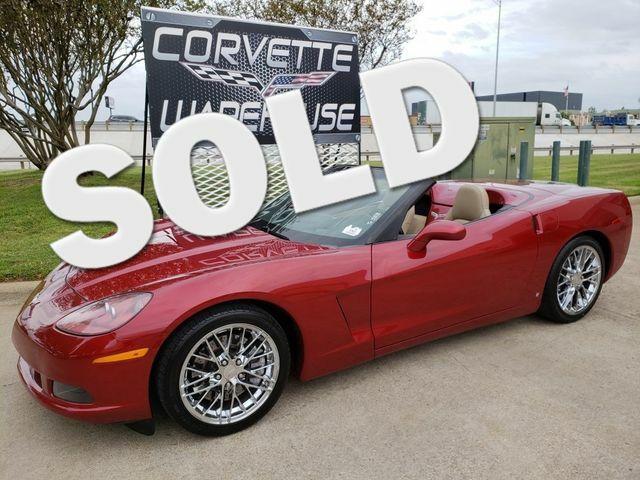 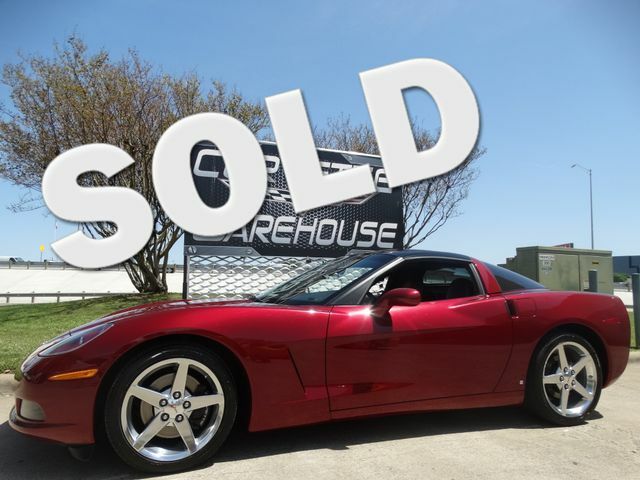 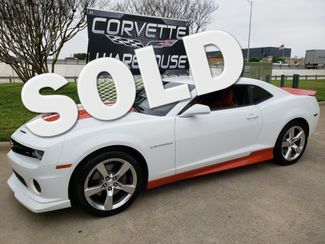 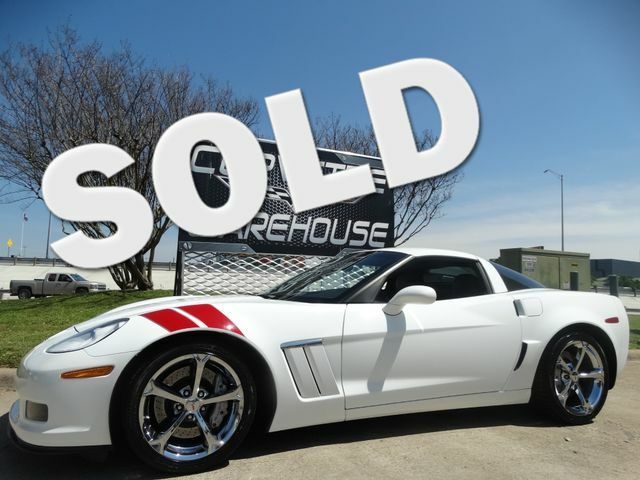 Corvette Warehouse is a Corvette Dealer that sells low mileage, showroom condition Used Corvettes at reasonable prices. 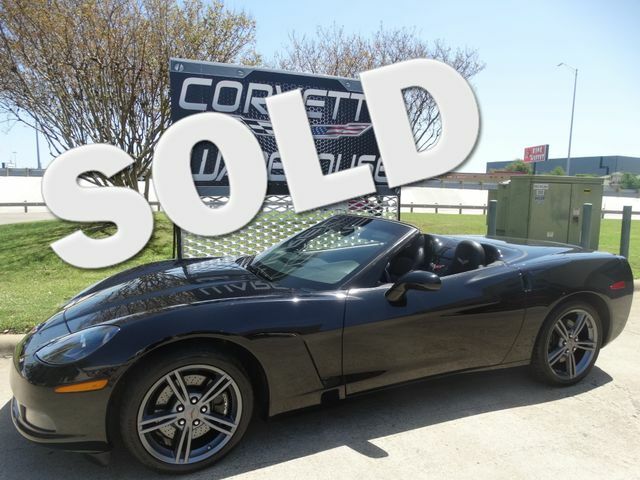 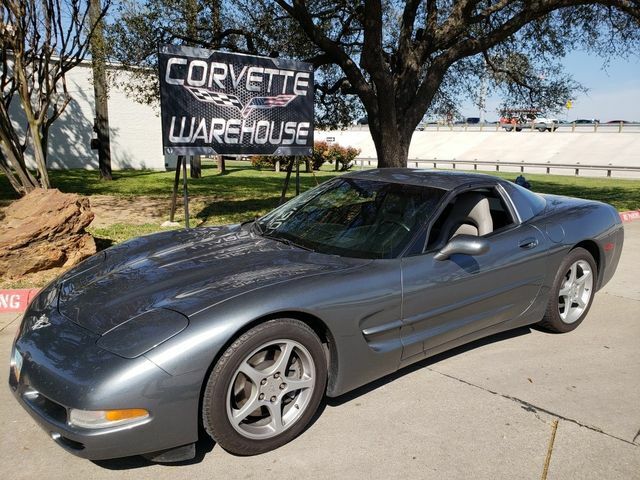 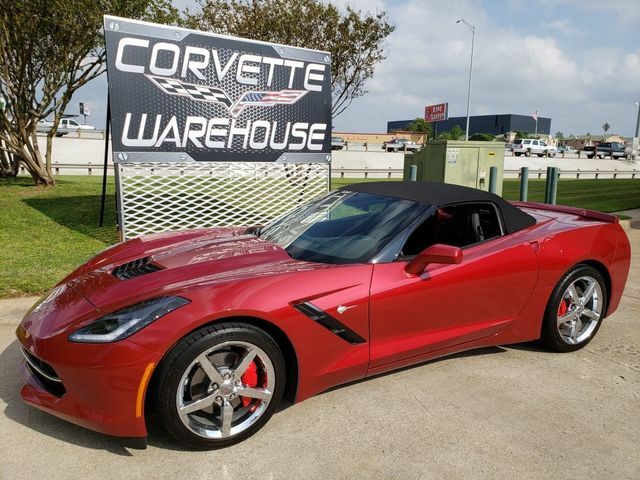 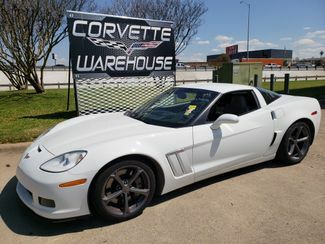 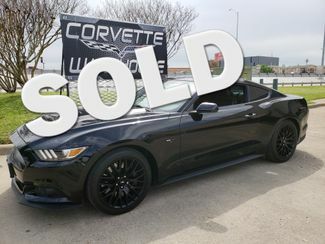 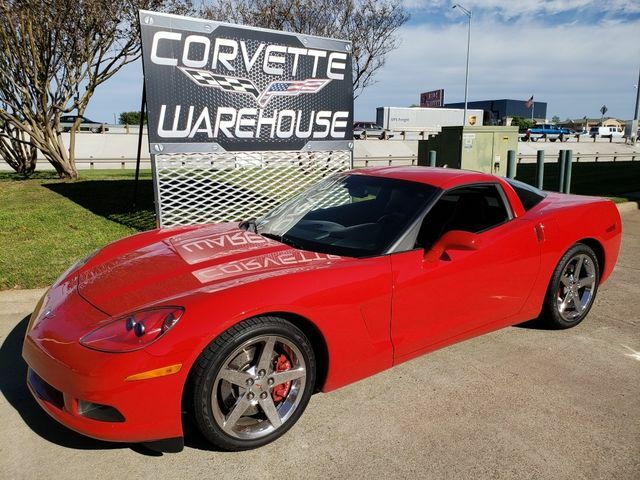 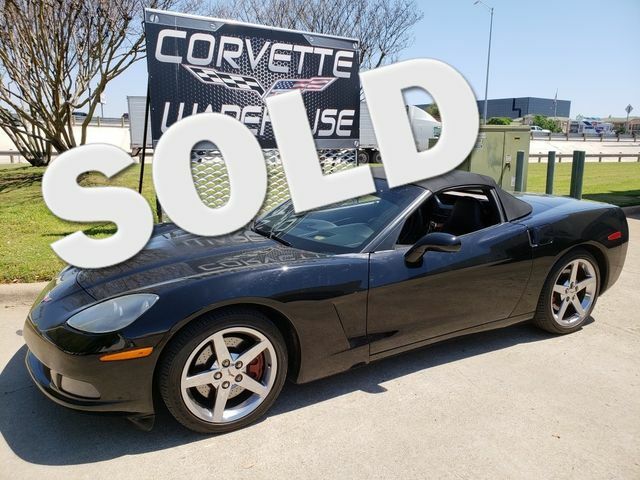 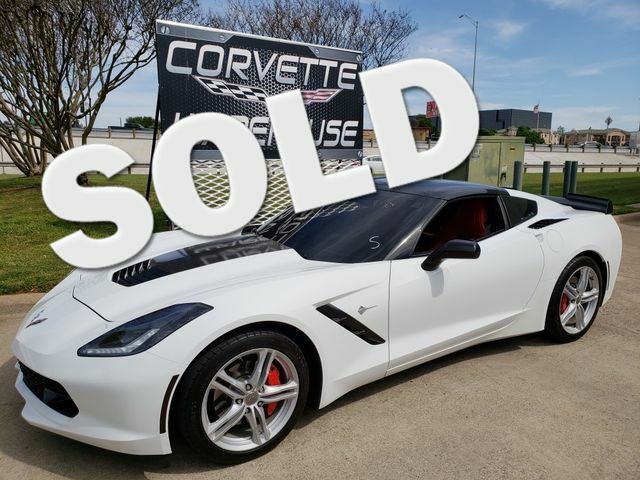 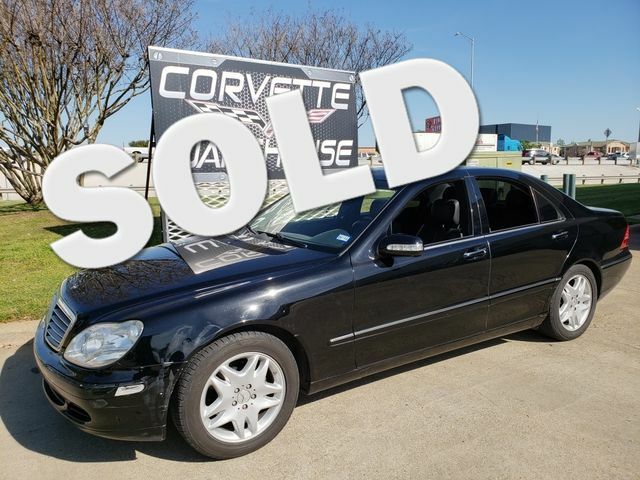 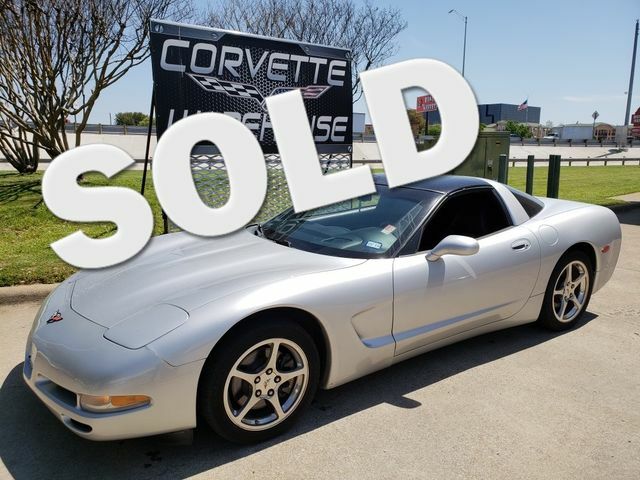 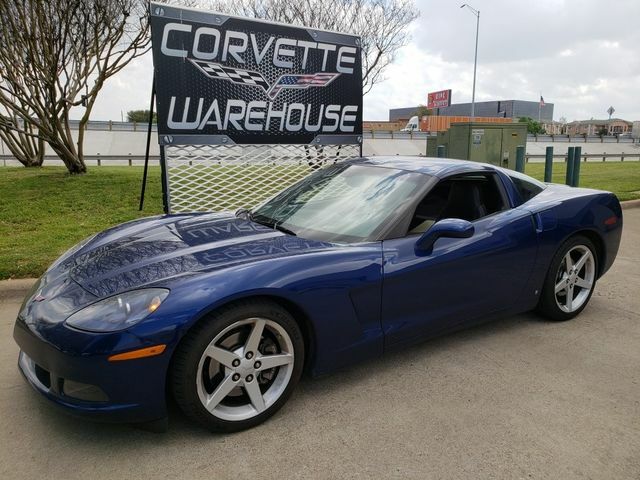 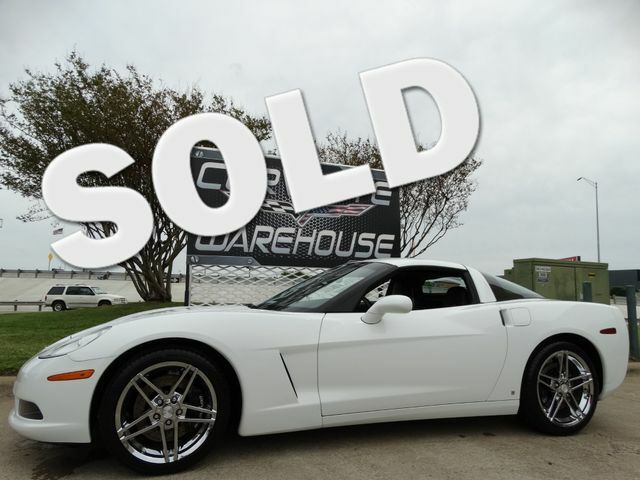 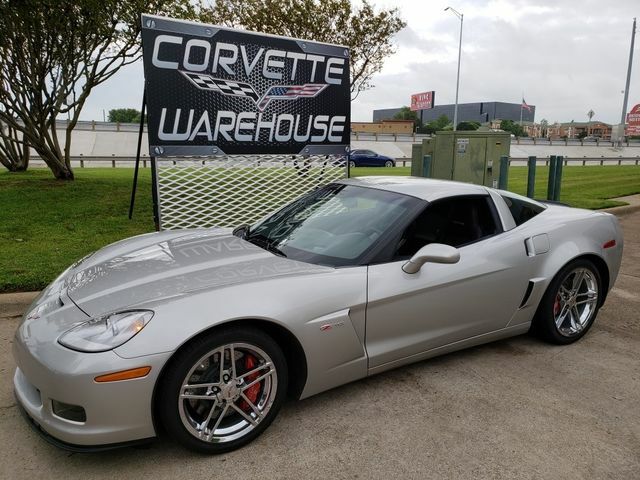 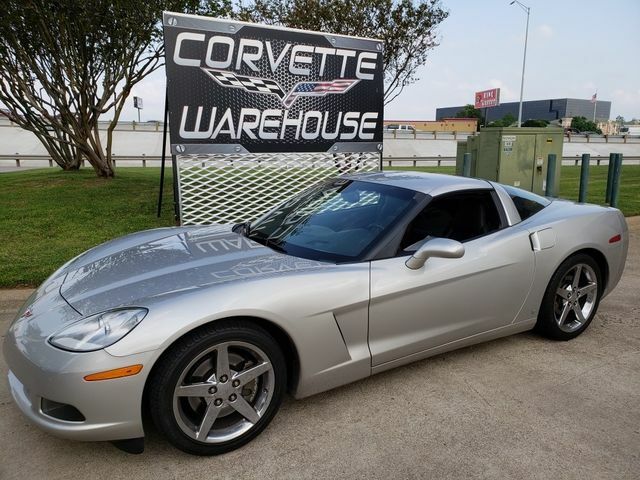 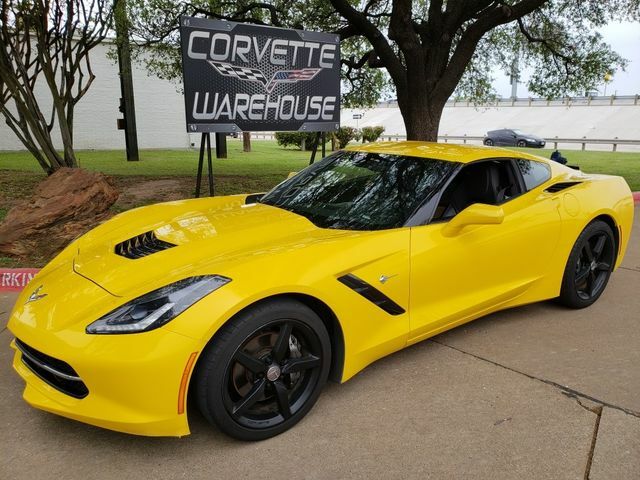 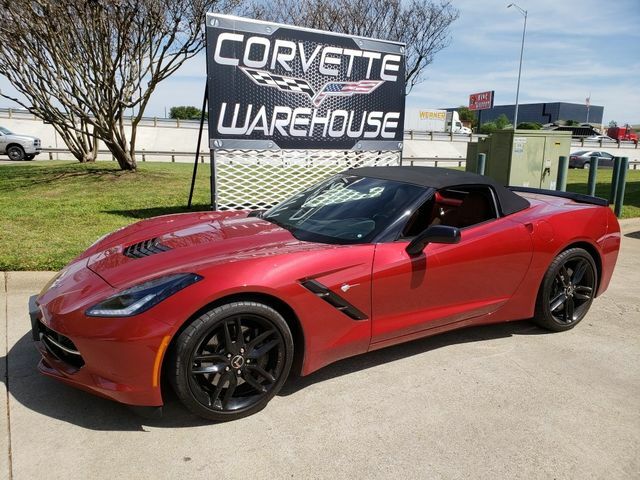 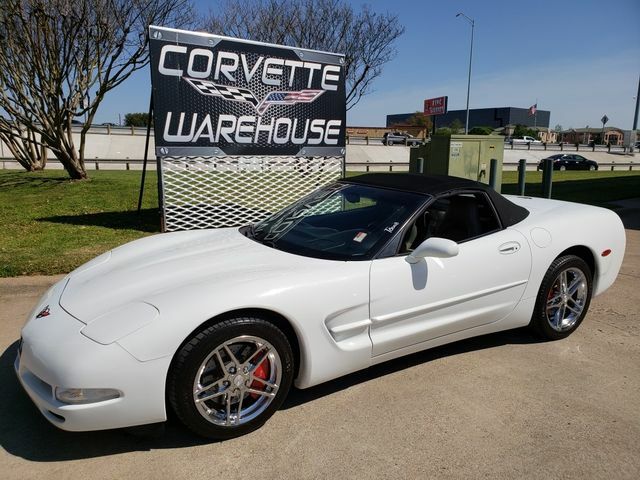 Corvette Warehouse has been providing our high volume/low pricing Corvette Sales business since 1996 and is located in Dallas, TX. 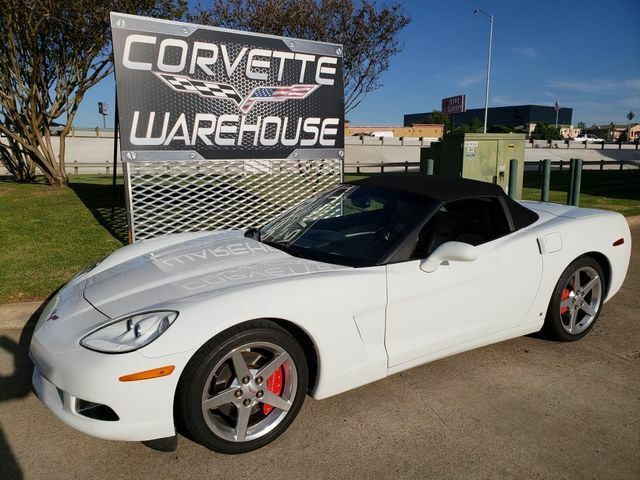 All Corvettes for sale have been serviced and finely detailed. 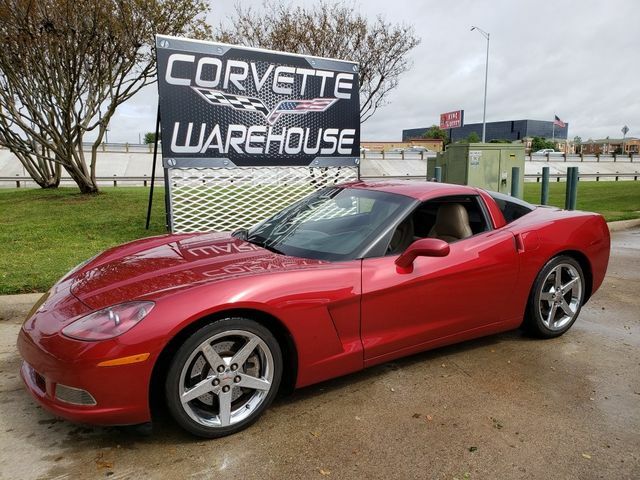 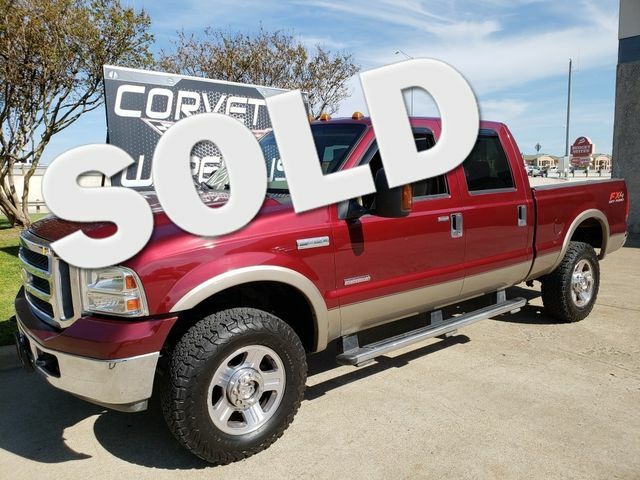 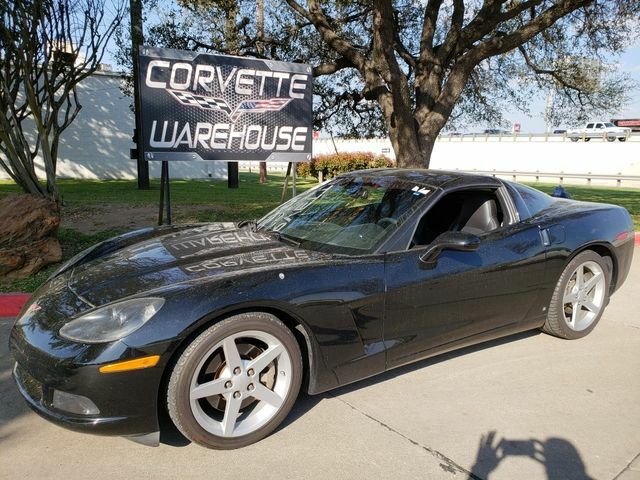 We will assist you with friendly & knowledgeable sales staff, Corvette Financing, and Nationwide U.S.A. Delivery.Corvette Warehouse conducts business with values based on integrity, trust, and loyalty. 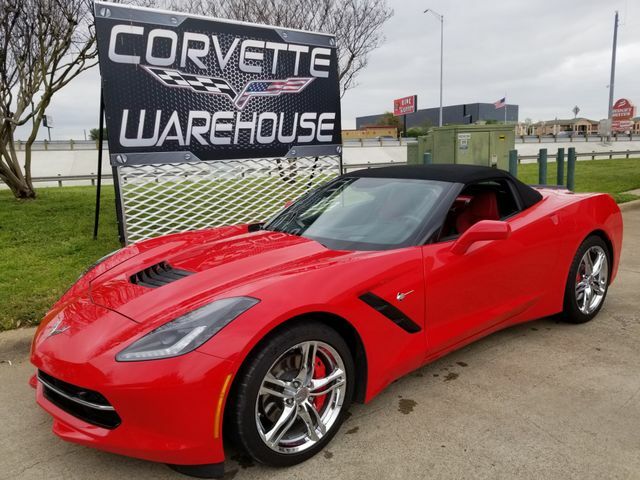 Sit back, relax and Buy a Corvette Coupe, Convertible, or Z06 from us with confidence you have made the right decision. 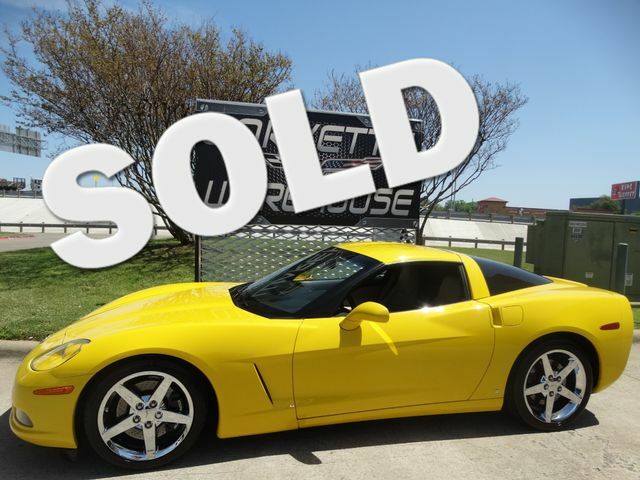 Thank you for the opportunity to serve you as you find your Used Corvette. 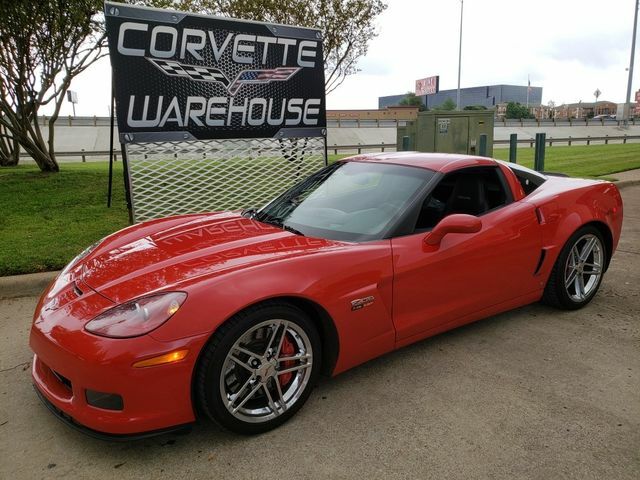 Email Us or CALL (972) 620-8200.